Daleks. So romantic. Happy Valentine's Day! 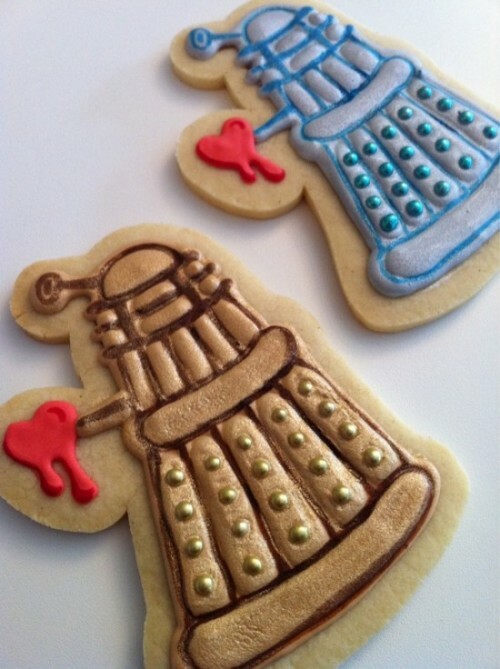 Cookies courtesy of Geek Sweets. I first saw them months ago and have been itching to post them ever since!